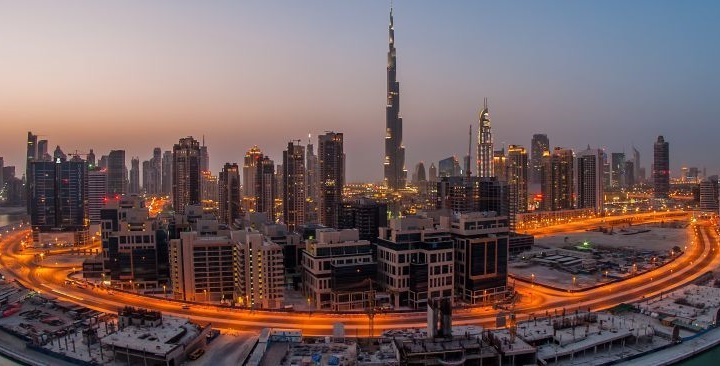 Dubai: Freehold homes for someone earning Dh6,000-Dh8,000 a month in Dubai? Sun & Sand Developers is finally getting a chance to test the possibilities through the launch of sales at a 32-apartment cluster in Dubai Industrial City. Prices for a 550 square feet one-bedroom apartment is set at Dh385,000 and for a two-bed unit it would be Dh525,000. The units went on sale at Cityscape Global. “This was initially started as a pilot study on creating affordable homes for low-income residents in the emirate,” said Sailesh Israni, Managing Director. “We have now secured the approvals from Dubai Municipality and Industrial City to take this forward as a project. The developer has aligned with Noor Bank to offer loans to potential end users. These would carry a rate of 4-5 per cent, depending on the tenor. It was decided not to offer financing direct from the developer, “as this would force us to price in the interest rate into our property pricing”, Israni said. The 32 apartments would be spread over four buildings. The overall project has land measuring 32,000 square feet. Only 20,000 square feet will be the built-up. The plan is to have the handovers by December 2017.